The wingsuit is the ultimate in extreme sports clothing. An aerodynamic outfit for BASE jumpers and skydivers it allows them to free-fall for longer before opening a parachute. The wingsuit is the ultimate in extreme sports clothing. An aerodynamic outfit for BASE jumpers and skydivers it allows them to free-fall for longer before opening a parachute. 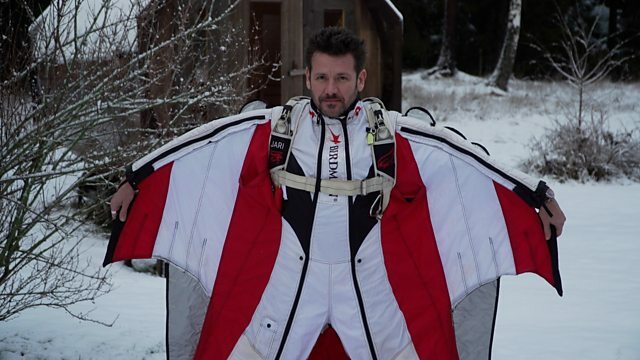 Skydiver Jari Kuosma developed the first commercial wingsuits and he has been speaking to Jonathan Coates about how exciting, but also how dangerous they can be.